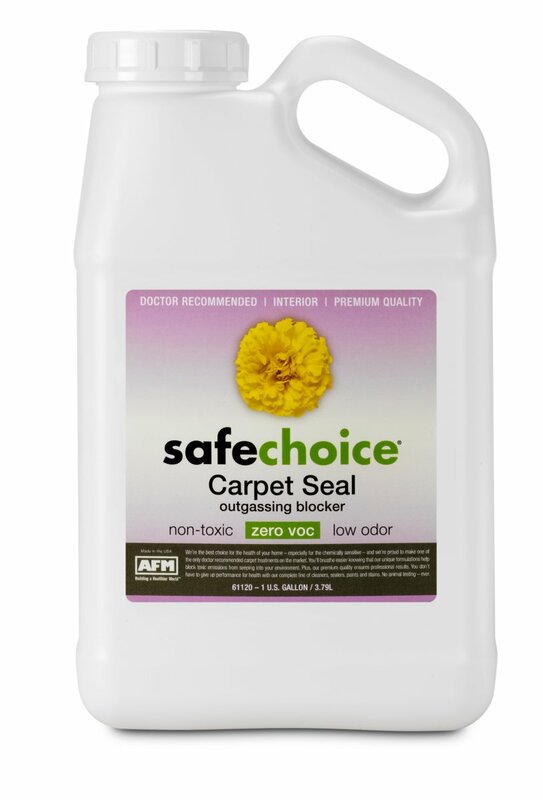 Household cleaners and carpets can be two substantial sources of toxins that cause indoor air pollution and health concerns. 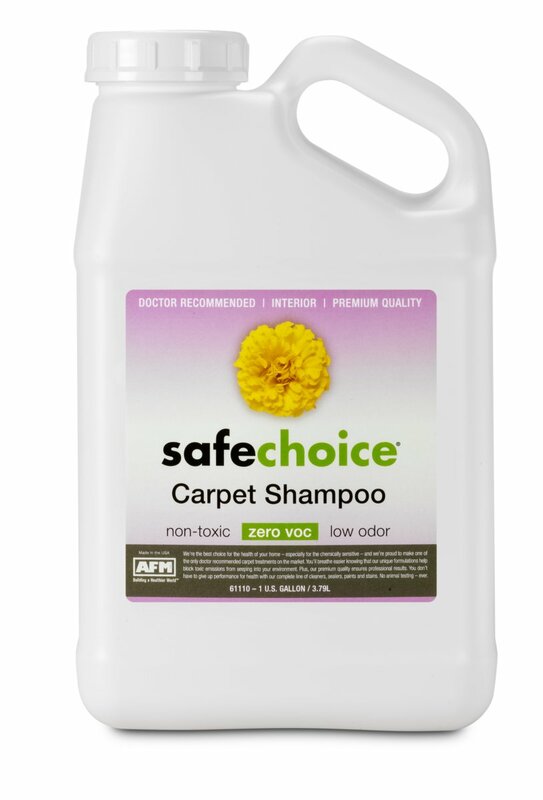 Our unique SafeChoice® products offer healthy alternatives. 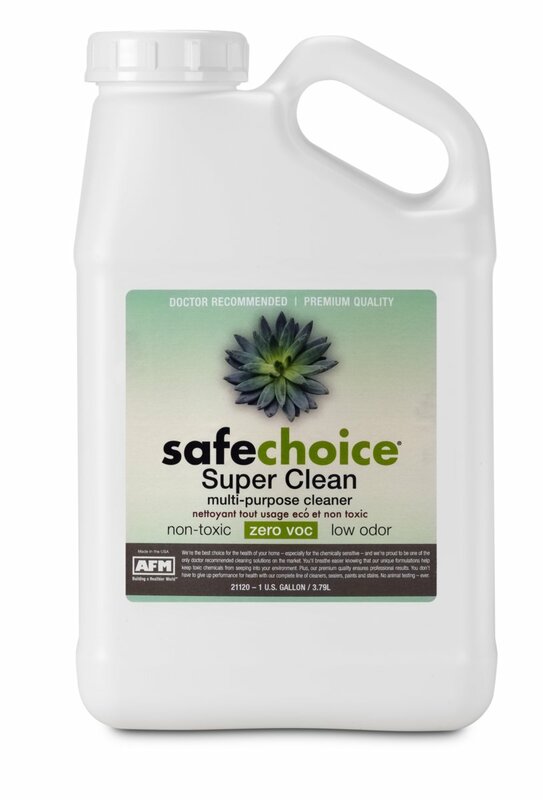 These include a concentrated all-purpose cleaner and degreaser, a powerful bath and bowl cleaner, a sealer to prevent mold and mildew, and the three-part SafeChoice® carpet shampoo, sealer and lock out system to clean, seal and repel dirt and stains, while sealing in harmful toxins typically found in carpets. 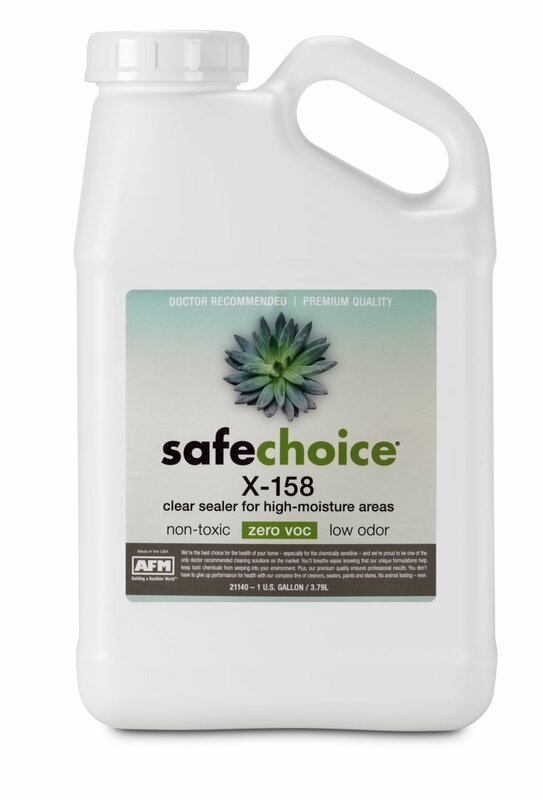 To protect against harsh or dangerous chemicals found in homes and buildings, SafeChoice® is the highest quality solution available.